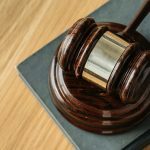 Looking at things from a legal perspective, businesses would do well by hiring a corporate law attorney to make sure that everything is legal and binding. Avoid possible future issues that may crop up just because you overlooked one important legal factor that a corporate law attorney would have known had you hired one. 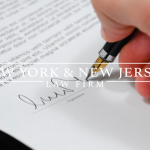 New York & New Jersey Law Firm corporate attorneys primarily focus on corporate law which translates into getting the legal assistance that you need for your business. Registering your business provides you with benefits and protections that can significantly affect your business in the long run. Written agreements are part and parcel of the business world. 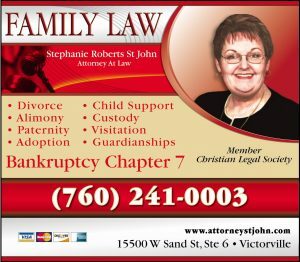 It may spell out the difference between finding yourself engaged with an expensive litigation and resolving the concern via peaceful and inexpensive negotiations. 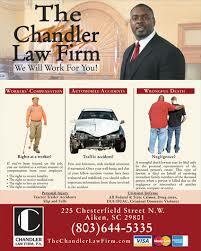 Business licenses and permits can take on a variety of forms. Depending on the business that you are trying to establish, you might just require more than one form of license and permit. The most valuable asset of a business would be intellectual property. This include copyrights, patents, and trademarks. Proactively protecting your intellectual property from infringement is always the best. 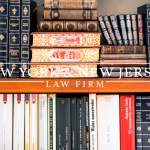 New York & New Jersey Law Firm definitely has more to offer than what is listed here. For more details on our services or to discuss your business-related legal concerns, we recommend that you contact us now.